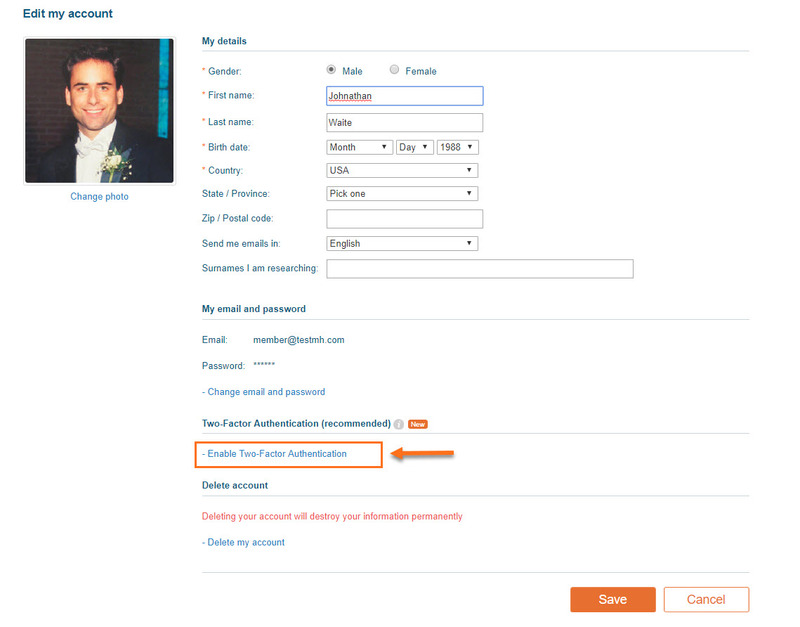 How do I set up Two-Factor Authentication for my MyHeritage account? This extra step is necessary for us to ensure that it’s really you. If you don’t remember your password, click “Forgot your password?” and follow the procedure to reset your password, and then return here and resume the setup. 4. Choose a method to enter your codes. 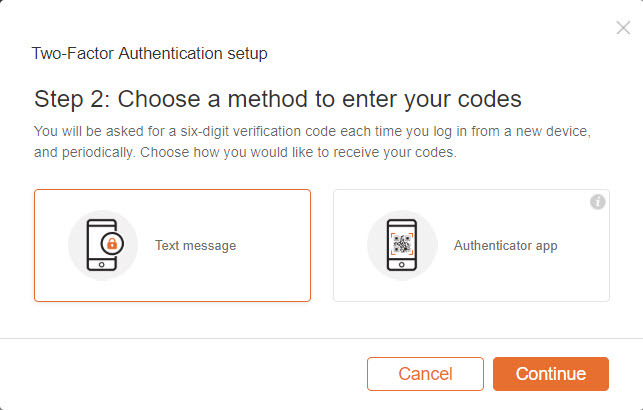 You can choose to get them by text message to your phone, or from an Authentication application. First, pick your country from the list, and then enter your phone number along with any prefix, but without any leading zeros. This step is necessary for us to test the loop of sending a code to your mobile phone and ensuring that it’s really yours and that you have access to it. When you click “Send code”, we will send a 6-digit numeric code to the phone number you specified. You are now secured with Two-Factor Authentication and good to go! 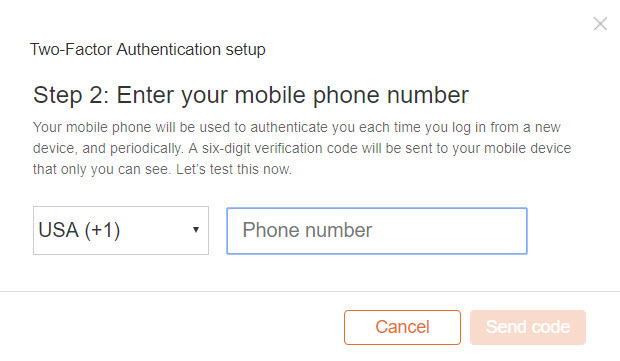 Your MyHeritage account is now connected to this phone number and it will be used in subsequent logins. 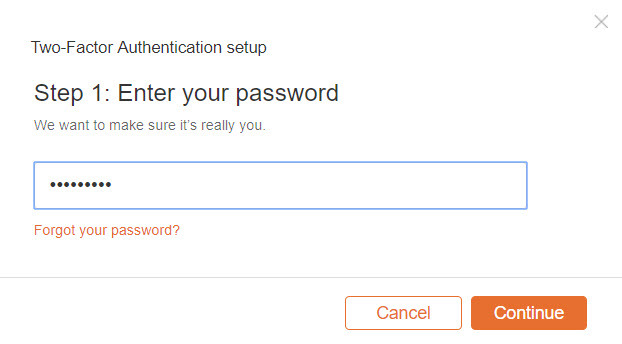 Next time you log in to your MyHeritage account after setting up Two-Factor Authentication, and if this is the first time you are logging in from this computer, tablet or mobile phone, or the first time in a month, a verification code will be sent via text message to the mobile phone number that you registered. The code will be good for 10 minutes. If you didn’t enter it on time, go back and log in again, and a new code will be sent to your mobile phone. You will now be logged in! 1. If you don’t have a mobile phone, you will not be able to enable 2FA on your account at this time. 2. 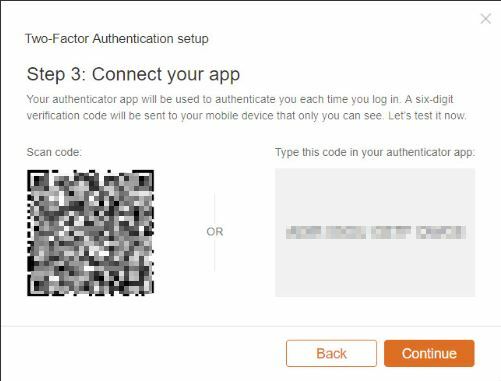 If you enabled 2FA, but now want to disable it, this can currently be done only by contacting MyHeritage Customer Support. 3. 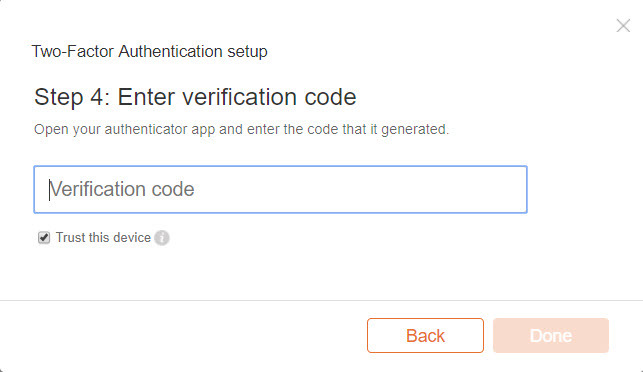 You won’t need to enter a verification code every time, only when you log in to MyHeritage from a new computer, or if a month has elapsed from the last time you logged in on the same computer. 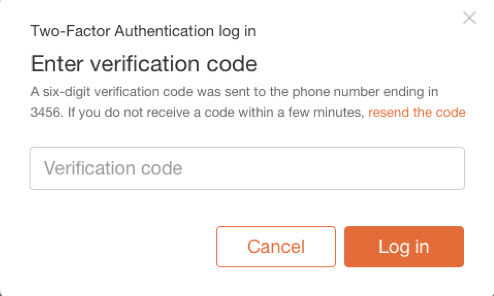 If you need to undergo verification but don’t have that phone, you won’t be able to log in. 4. If your phone was stolen, you should disable 2FA so that the thief won’t be able to log in as you, then re-enable it with a new mobile phone that you own. 5. If you bought a new phone with a new number and want to switch the 2FA parameters from the old phone to the new one, simply disable 2FA and then enable it again and set it up with the new phone.